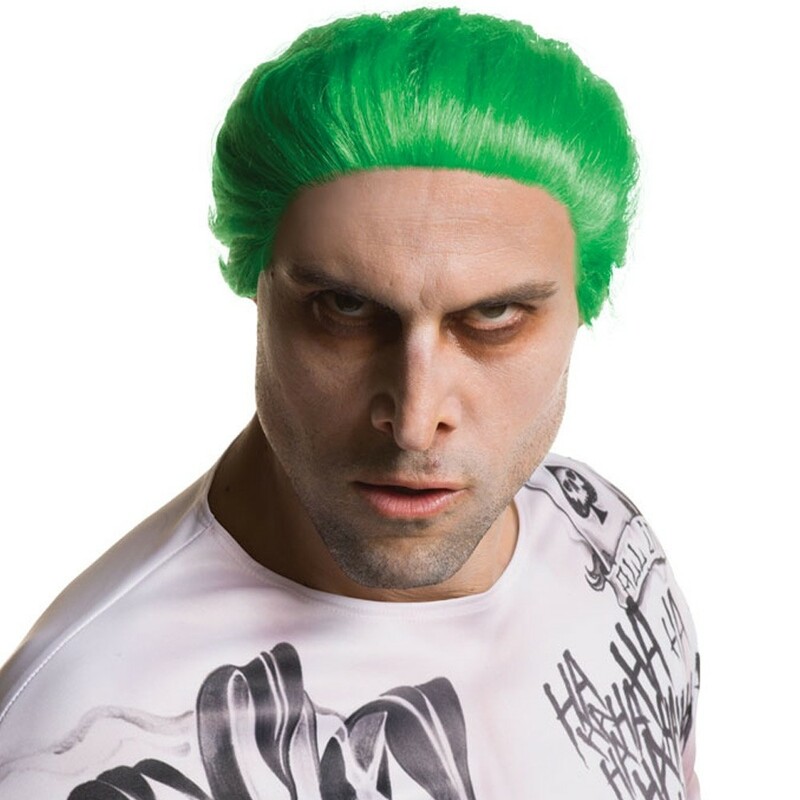 Joker Wig - Top off your Joker outfit with his signature green wig. The crazy Joker means business, but when the criminals do the crime fighting, which way do you turn? This slicked back green Joker Wig is the perfect finishing touch.